After nearly a decade of trying to stay in shape at various big-box gyms, I showed up to CrossFit Lakewood overweight and looking for a change. A simple flight of stairs was enough to get me out of breath, and I didn’t feel great about what my appearance had turned into. Each year came with a new resolution to lose weight and get my physical fitness in order, but I was without a means of achieving my goals. After weeks of researching CrossFit, I finally tried an introductory class with Coach Orion. Even though the first introductory class is much shorter than a typical WOD, it was much harder than I expected! I struggled to find the physical stamina to complete just a few basic movements without scaling down and taking a break. However, it was also really fun, and I enrolled in the next Foundations course. Over the next two weeks, the CFLW coaches illustrated all of the primary movements used in CrossFit with a focus on proper technique. I set a goal to make incremental improvement in each WOD, and push myself a little harder each time. Fast forward to four months later, and I have lost 40 pounds! Though CrossFit is about far more than numbers on a scale, the weight loss has been a tremendous and rewarding part of the process. My energy level and physical conditioning have never been higher, making everything from skiing to hiking to ordinary activities far more enjoyable. Going to class at CFLW and pushing through a challenging WOD is the highlight of my day, and the variability of the training and conditioning means I’m always trying something new. CrossFit has become a lifestyle choice for me, and has provided the outlet to achieving my fitness goals. I would encourage anyone looking to make meaningful improvement to their health, fitness, and physical condition to give the team at CFLW a shot. Take the first step and try an introductory class, and your hard work and commitment will turn into real results! “Most of my adult life I have been over weight! I was living a sedentary lifestyle. I was eating all the wrong foods and not doing any exercise. I am a mom of 4 children and with each pregnancy I gained 30lbs and never lost the weight. Weighing 253# I just thought I was going to be fat forever! 2 weeks after my last daughter was born my dad had a major heart attack. He was seriously ill and in the hospital for 4 months. He made it out okay, but this was a life changing experience for me. I needed to change everything I was doing. I wanted to live a strong healthy life especially for my husband and children. I started to walk more and workout at the gym at my work, but the weight was not coming off. 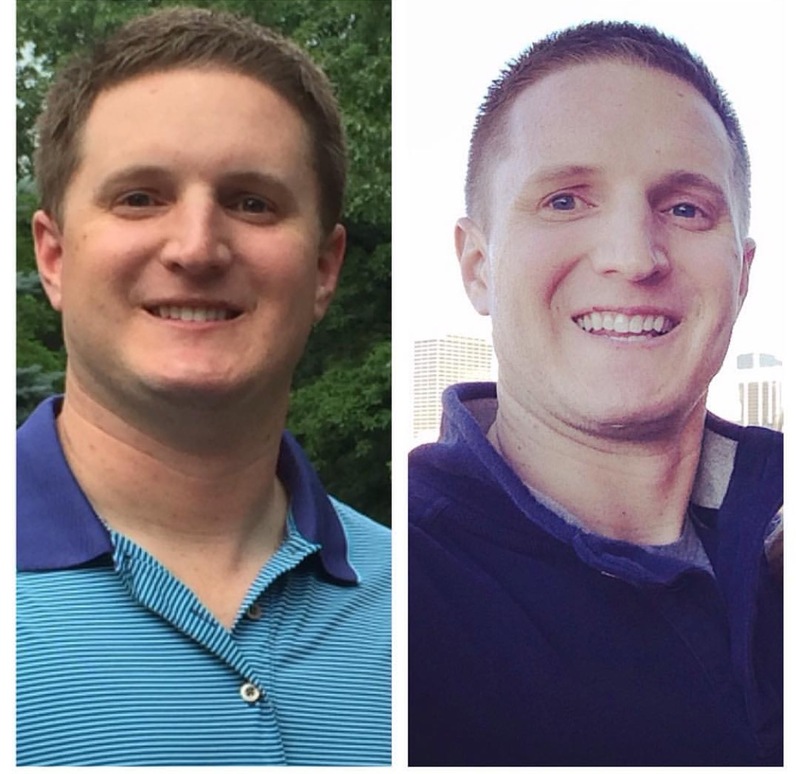 In September 2014 I decided to have weight-loss surgery. This was a drastic but necessary step to my new healthy life. With only 5% of weight-loss surgery patients ever reaching a normal bmi I knew I needed to add in exercise to make my weight loss permanent. In December 2014 I attended my first Crossfit Lakewood class. I weighed just under 200lbs. As I first entered the gym I thought to myself: how am I supposed to get fit? There are no weight machines!! During that WOD we did a simple 1:00 dead-hang from the pull-up bar. This was extraordinarily hard for me! I could only hold on for 3 seconds. I was really out of shape! It was definitely more challenging than I thought it was going to be. I barely made it through this workout, but I knew this was the place for me. The next week I started foundation classes. Here I learned all the movements and about healthy eating. During these classes Coach Orion mentioned to us that at CrossFit Lakewood, “we are training you for everyday life challenges, preparing us mentally and physically for anything that comes our way.” I thought this was amazing and exactly what I was looking for on my new healthy life journey. “I remember pulling into the parking lot on that first day and sitting in my car terrified of what I was about to do. I had been “peer pressured” into this by my boss, who is an avid cross-fitter, but I knew that I needed to do something to get my fitness back on track; so I got out of my car and walked in. In high school, I was a 3 sport athlete, lettered my freshman year, and competed in the Track and Field State Championships my junior and senior years. However, as adulthood set in I developed some very unhealthy habits that caused a lot of weight gain and general unhappiness with how I looked and felt. I had tried several of the typical gyms and could never stick to it for a long period of time because I felt like I just didn’t fit in. To this day, there has not been an ounce of regret on my decision to walk into CFLW. “For years I spent countless hours in the gym (working out alone)… seeing little or no results. Within 2 months at CrossFit Lakewood I started to see dramatic fitness gains in both strength and endurance. Every time I leave the gym I feel fulfilled, like I just put my body through hell and back (in a good way!). The group fitness aspect also helps satisfy the competitive craving I’ve been missing from playing sports earlier in life. Working out with others is awesome, especially when you’re pushing each other to new limits. The excitement and camaraderie makes you feel like you’re part of more than just a gym. It’s a community of people all working towards a common goal – getting more fit. And the best part is that each person’s goal could be different, yet we’re all throwing weights around and doing burbpees like there’s no tomorrow. “Before CrossFit I was working out at Bally’s 3x per week with minimal results. I found myself bored with the standard equipment and lack of self-motivation. I heard about CrossFit Lakewood through a friend and what he said peeked my curiosity. He explained, “everyone participates in the same workout and weight training routines together” and “there are no mirrors or machines”. No mirrors or machines? Awesome! I began training at CrossFit Lakewood in 2011 with absolutely no idea of what to expect. Soon enough I was hooked! First of all, the workouts are amazing. In one hour you will train your entire body with the use of weightlifting, cardio and functional movements. Secondly, you are competing against yourself and the clock making it a challenging atmosphere. The training can be as hard as you want and is scaled to each and every individual. The coaches are a great support system and encourage you to push your hardest. “I started CrossFit in 2010 when my wife said I was fat… I started slowly, trying to learn form and not pushing my weights up too fast. I was using bands for pull-ups and jumping on the 20” box, but I embraced the CrossFit philosophy: intensity of the workout is more beneficial than the duration. Every day I that walked into Crossfit Lakewood I would try my best. My workout advice: As hard as you can, every time. Within three months I had lost 15 pounds! No other training I’d ever done affected me this rapidly…and I was still eating everything. When I finally switched to a more primal way of eating another 15 pounds fell off. I had more energy, more confidence, better attention, and was getting stronger and faster. My diet advice: Avoid poisonous things; eat only healthy fats; don’t eat grains. 2012 was my first CrossFit Open competition, and I finished 84th in the world for Masters Men 50-54. In 2013 I was able to better my standings to 55th. At the local 2013 Masters Championships I stood one step higher on the podium than the guy who was 1st place in Masters 50-54 at the 2013 Crossfit Games. My competition advice: out-lift the runners and out-run the lifters. “I joined CFLW in April, 2012. I was overweight and unhealthy physically and emotionally. I had tried to get back in to a workout regimen, but I couldn’t find anything that kept me motivated to keep coming back. I heard about CrossFit from a friend and decided to give it a try. Honestly, it was one of the best decisions I have made in a long time! CFLW was exactly the gym & environment that I was looking for. When I started, I barely got through the baseline workout and was sore for days, but I decided to give it a try anyway. Since I joined CFLW about 2 years ago, I have lost 35 pounds and am in the best shape of my life. The coaches and members at CFLW are like a family to me — they cheer me on when I am having a bad day, and they are there with me to celebrate every accomplishment that I have made along the way. 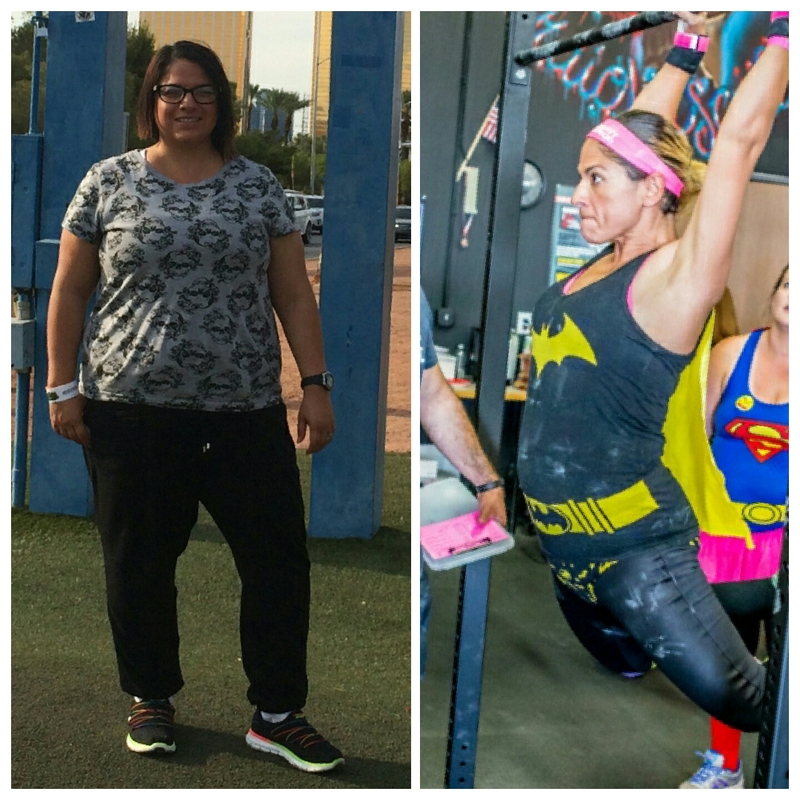 I started CrossFit because I wanted to lose weight, but I have gained so much more than that. It is the friendships, fun and encouraging environment that will keep me coming back. “Years ago I walked into Crossfit Lakewood for the first time knowing exactly what to expect. I thought I’d find a group of fringe people obsessed with fitness and socially awkward. I thought I’d drop in for a visit or two and I’d be on my way back to the endless machines, mirrors and treadmills of globo gym with my headphones on and pumping iron acting like I knew what I was doing. Years later I still am still walking through the doors of CFLW and there is one reason… Atmosphere. This place gives you the opportunity to push yourself everyday but also an environment to decompress and have fun. I had done some CrossFit on my own before coming to CFLW and had stayed away from an official “box” because of the group think, fitness obsessed vibe I got from CrossFit. I’ll be the first to say I can get competitive and like to push my limits but I also like to enjoy my life outside the gym. This gym brings it on both fronts. I’ve gotten into the best shape of my life, found some competitive juices lacking since leaving college athletics and made great friends along the way. All without having to drink any weird CrossFit concocted kool aid. “My journey began in May of 2013 and every single day since I’m so incredibly thankful for the decision to walk through the doors at CrossFit Lakewood. 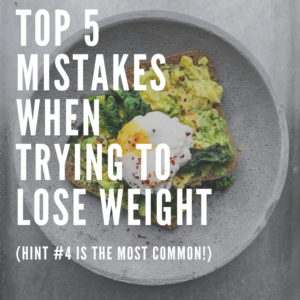 During my intro session I was hopeful but frustrated because I felt like I had tried every diet/workout plan under the sun and had always failed. I think I had convinced myself that this was probably another waste of time. Boy was I wrong. Fast forward 3 months, 6 months, 9 months and I am continually shocked at how much I’ve changed not just physically but mentally. But, I most definitely didn’t do it alone. The coaching staff and members have been there behind me every step of the way. I’ve never experienced this type of atmosphere at any other gym I have been to. This has been the key to my success because I feel so encouraged and motivated to come and…it’s even fun! Something I look forward to instead of dread. “I became interested in Strength and Conditioning at 8 years of age. That interest has never stopped and at age 73 that is saying, when I commit, I stick with it. Initially, I would do exercises based on books and magazines that I read. At twelve, I got my first set of barbells. The progression of interest and knowledge really never resulted in an especially muscular body or in blinding running speed. However, I kept pursuing my passion. Running became the primary training system in 1979. Many races were entered and finished with the completion times generally right in the middle of the men’s age group running times. “I am 60 years of age, and this is my story. Getting in shape was always on my “to do” list. My job took up most of my time and required me being on a computer all day. Being the workaholic I am, I never seemed to get around to working out. I never liked going to the gym and working out alone, so that is part of the reason I never stuck with it. Then a friend told me about CrossFit. She told me that CrossFit would get me in shape and I would enjoy it too. She said they could scale all of the movements down to my ability. I checked it out by dropping by to see the owner, Orion Tulchin. He scheduled me in the introductory class, which includes a short workout, so that he could gauge each person’s ability. I knew it would be bad, but it was worse than I thought. I could not do any of the movements like squats and pushups. I also couldn’t run two laps around the parking lot without walking part of the way (and huffing and puffing). It was embarrassing and humbling to say the least. I talked to Orion after the introductory class, and we decided to do a few months of personal training so that I could build up enough strength and skill to be able to go to the real classes. I really liked the training and was able to improve quickly. Once I got to where I could attend the classes, I could see the improvement every month. I still remember Coach Chrissy cheering me on when I was finally able to run two laps around the parking lot without stopping! Victory for me! That was a year ago. Last summer I did the “Half Murph” workout and was able to run a mile – can you believe that? I don’t even remember doing that in my 20’s. All of the classes are run by the Coaches and they make sure I am using the correct form when lifting weights. Everyone works out to the best of their ability and without judgment of others. Everyone cheers each other on. The team spirit and support is amazing. I have met so many wonderful people at CrossFit. I set workout goals for the new year and the Coaches are going to help me reach them.